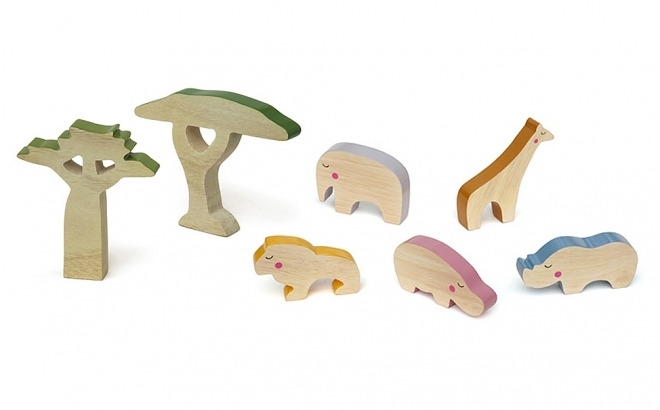 With their distinctive pink cheeks and dreamy eyes, Cheekeyes are cute wooden toys with large sizes for small hands. 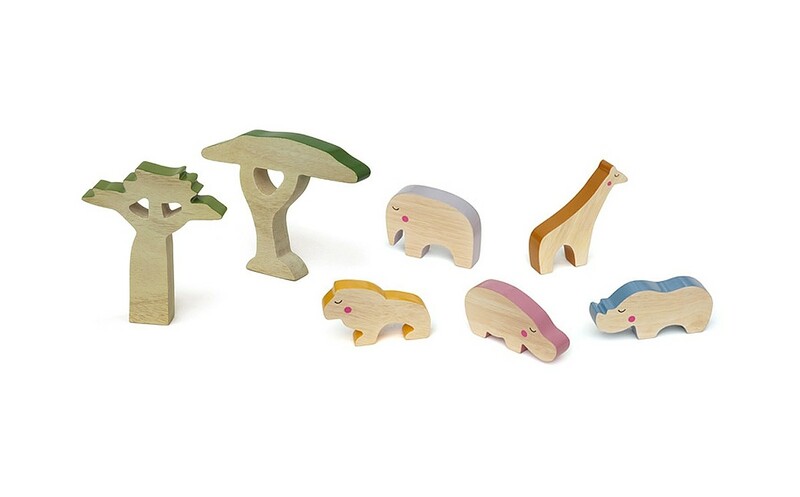 These beautiful wooden decor accessories designed with passion to stimulate children's minds are handmade and partially painted on the edge with fresh and elegant colors. Their unique style and selected wood quality make them nice and unique decorative items for the baby nursery or kids room. Have a question ? Send us an e-mail.